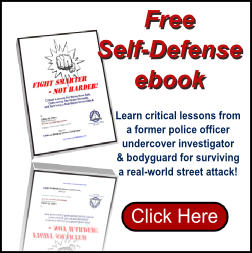 Here you'll find a gold mine of information including articles by Shidoshi Jeffrey M. Miller, technique descriptions, and information on a wide variety of topics within the realms of self-protection and personal development. Since it's beginning, the number of articles both here on this site and those that I've released for distribution on the internet has grown dramatically. 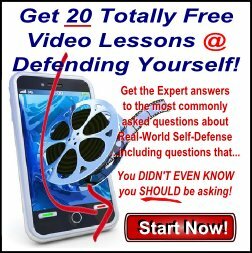 This has allowed me to become one of the most well-known sources of practiced and proven self-defense and personal empowerment tactics on the Internet. Choose from the following topics to access the articles most valuable to you. 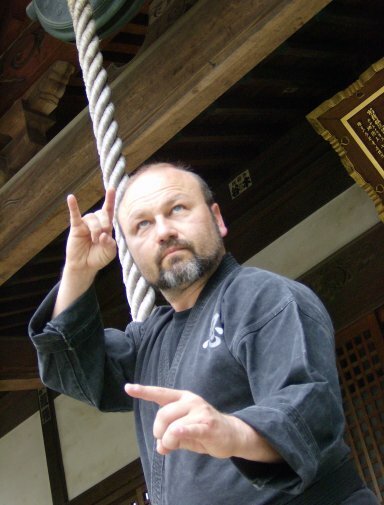 Also feel free to check out his hundreds of articles on EzineArticles.com where he is both a Platinum Expert Author, and the #1 author in the "martial Arts" catagory. 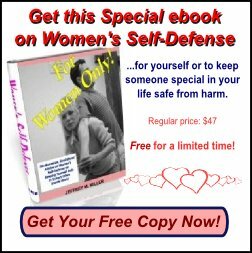 Click Here to Access his Free Articles there! This isn't another short video clip on YouTube, or a short article or ebook either. You get OVER 2 FULL HOURS of solid, authentic, high-level, strategic training with a licensed, master-instructor in Bujinkan Ninjutsu! Click here for your free online ninjutsu training lesson now.